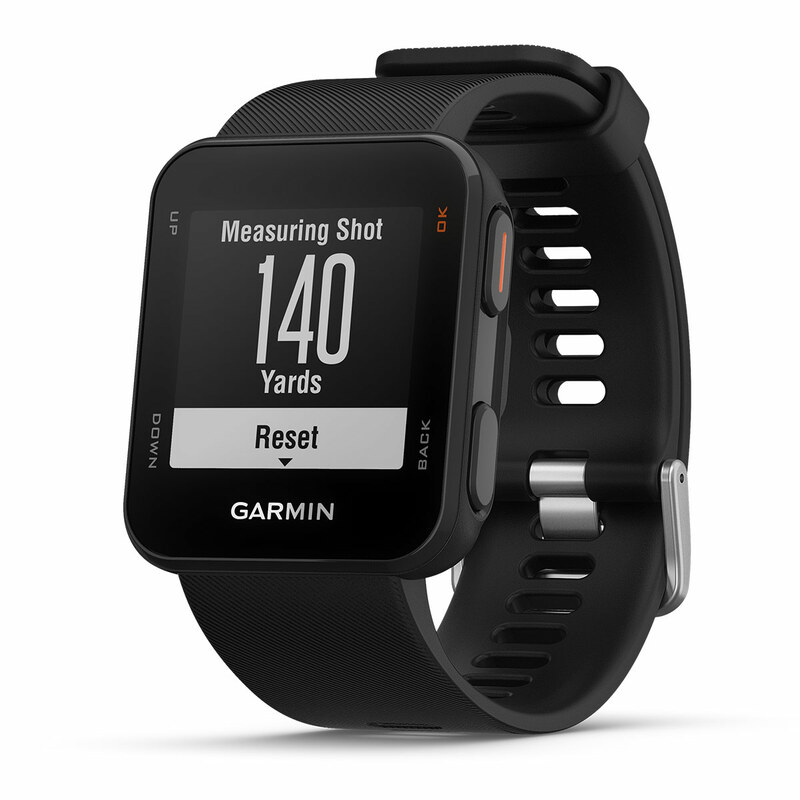 Remove all distractions and keep your focus on your game with the easy to use S10 Approach Golf Watch. 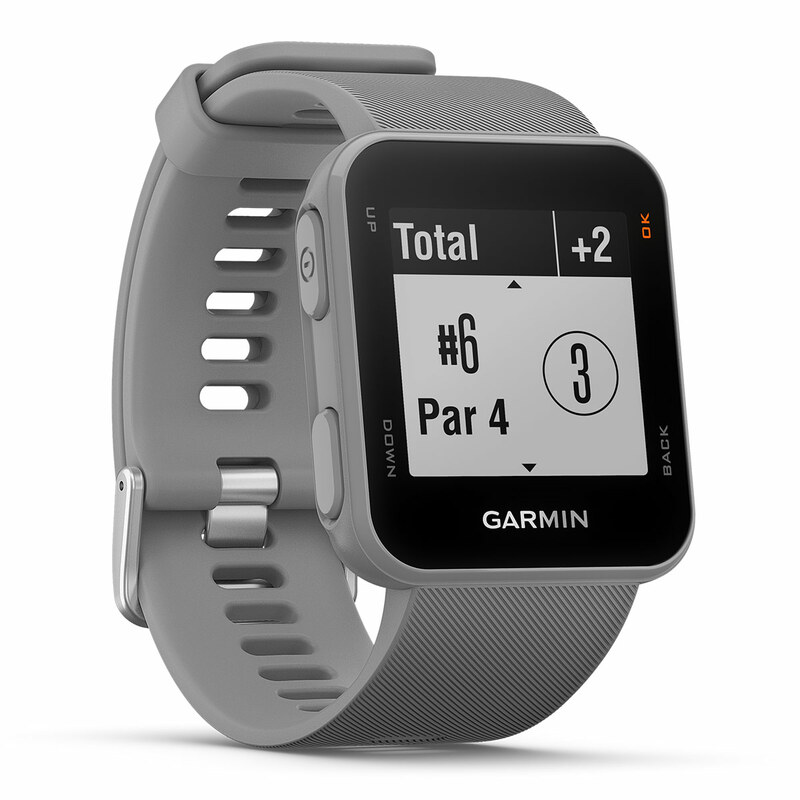 The watch will auto choose which course you are on by using your location and a catalogue of 41,000 preloaded courses from around the world. 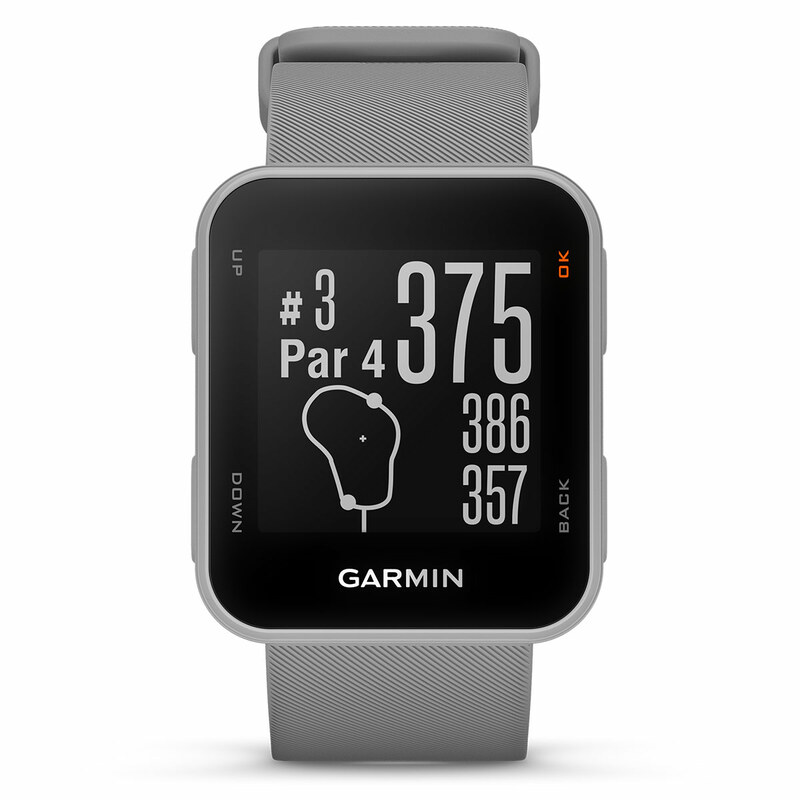 By providing yardages for the middle back and front of the green you can pinpoint where on the green you want to aim for, as well as providing information on hazards and doglegs. 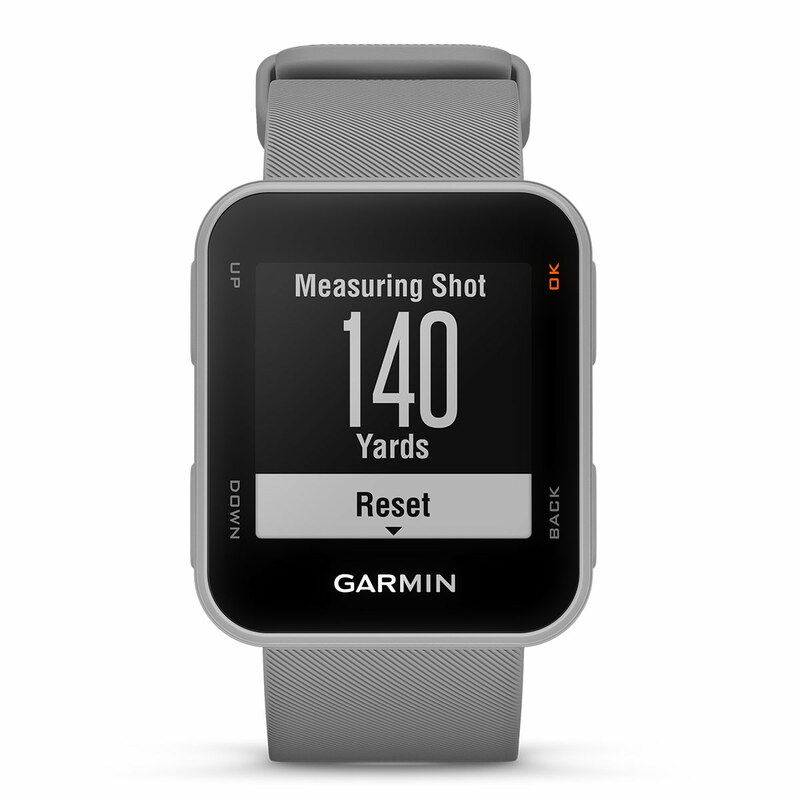 You can even measure the distances of your shots for the bragging rights back at the clubhouse! 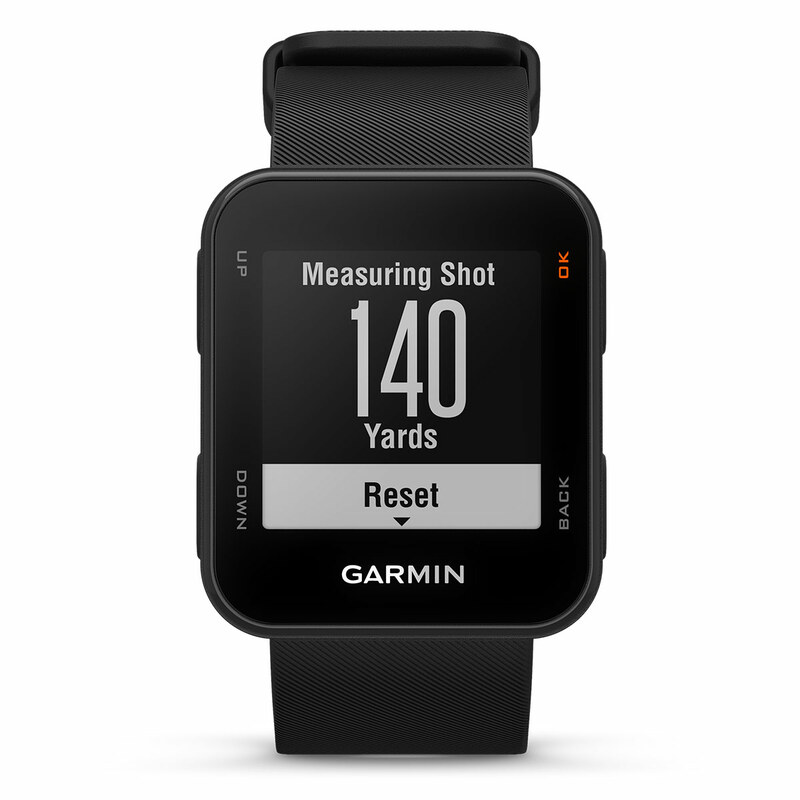 Make full use of the scorecard function that allows you to then upload your scores for every round to the Garmin Express application. 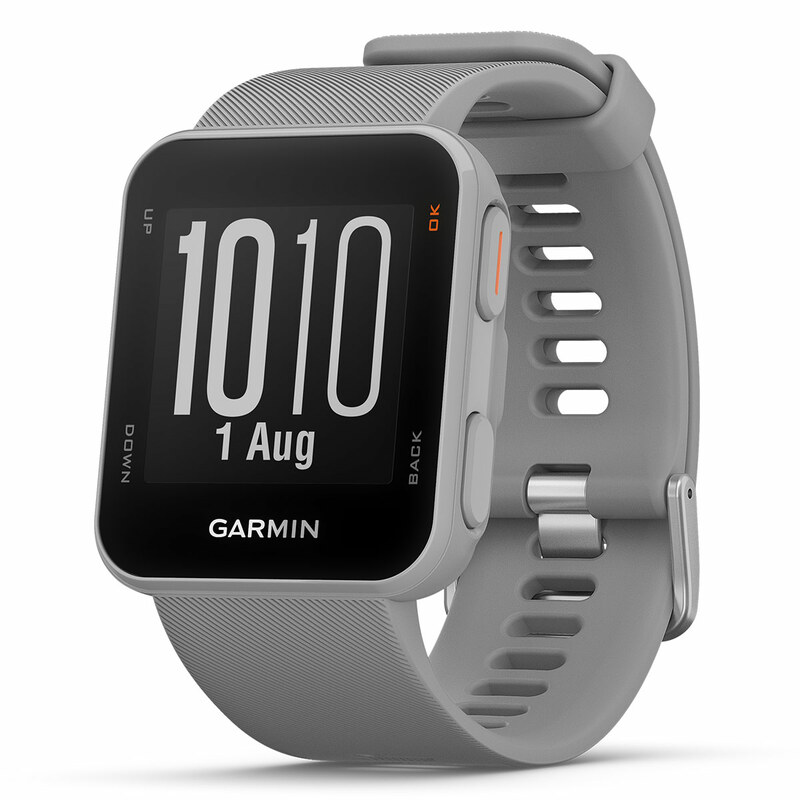 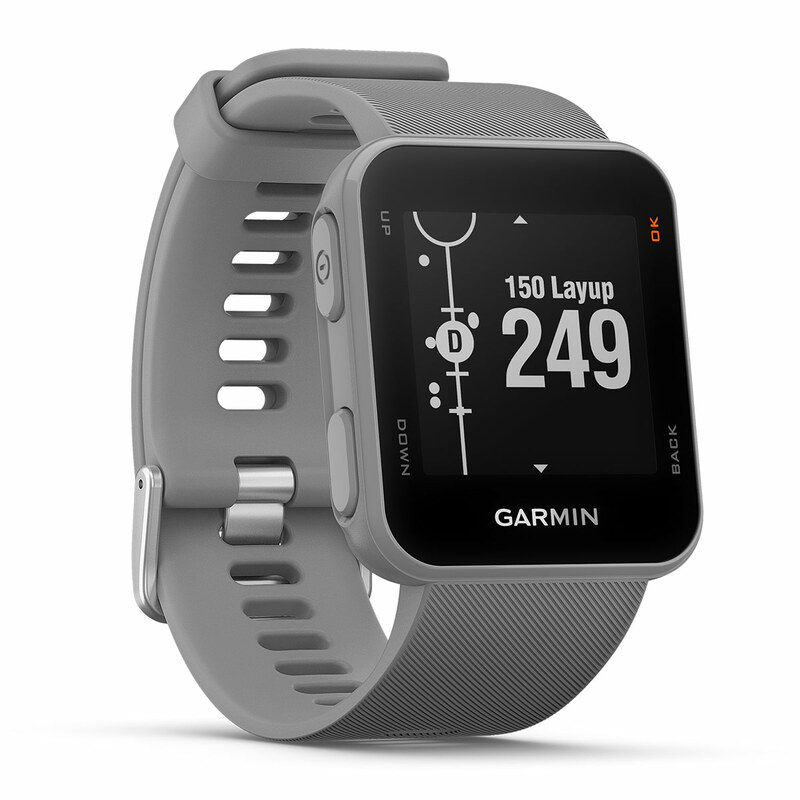 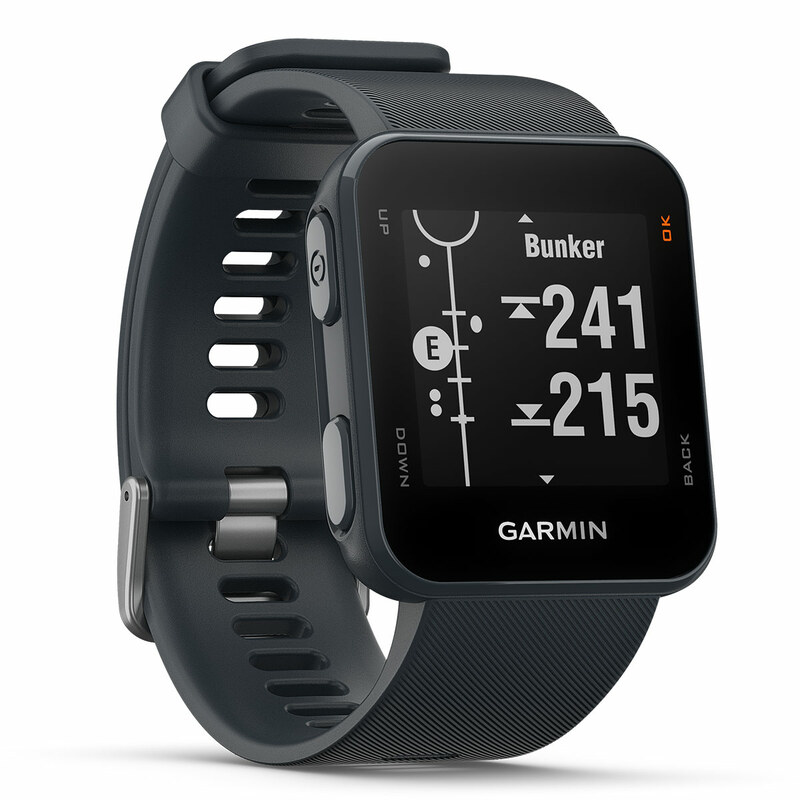 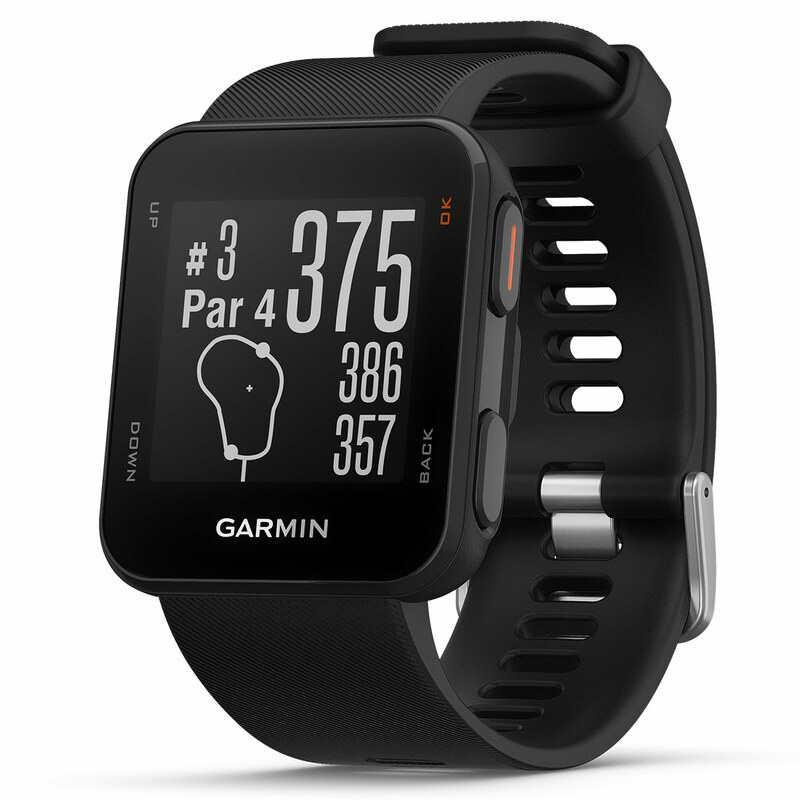 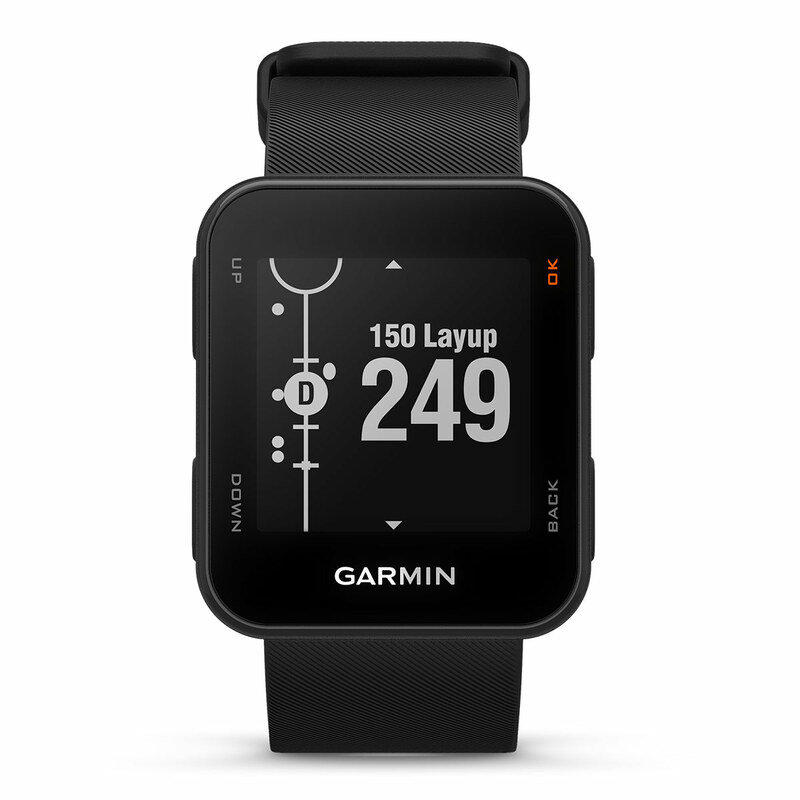 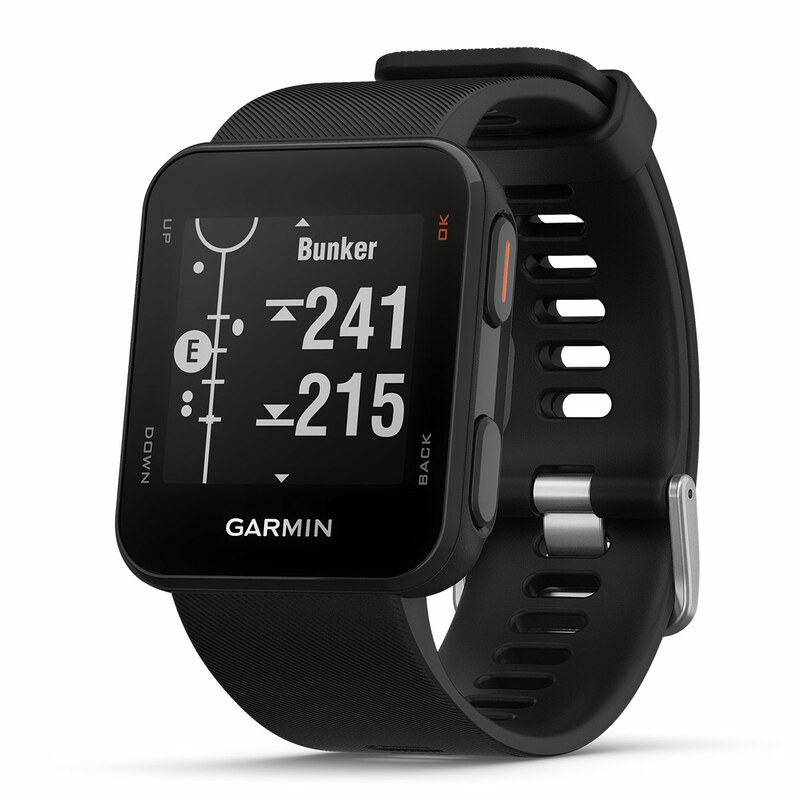 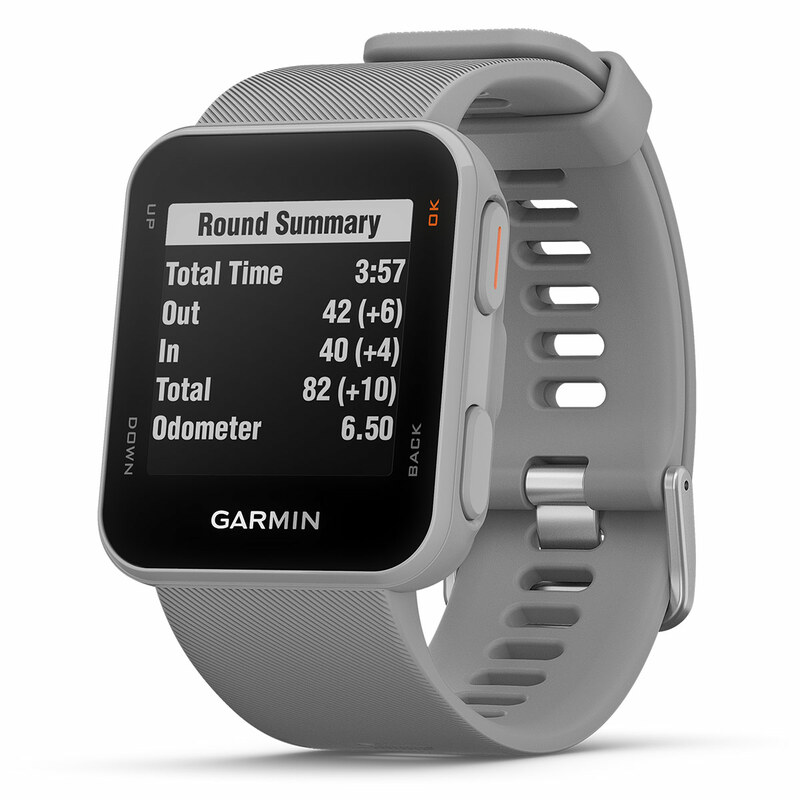 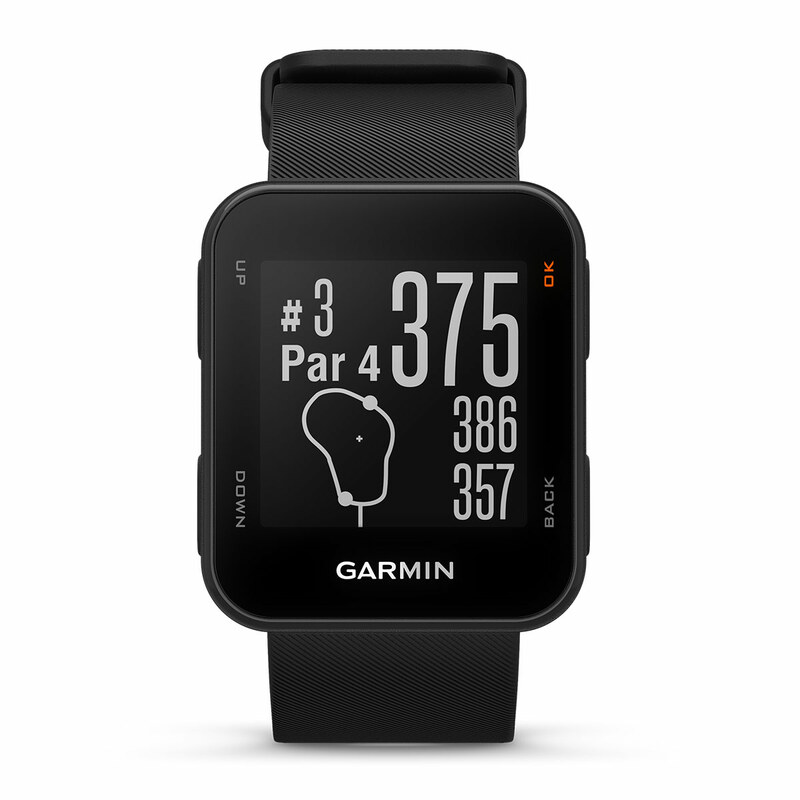 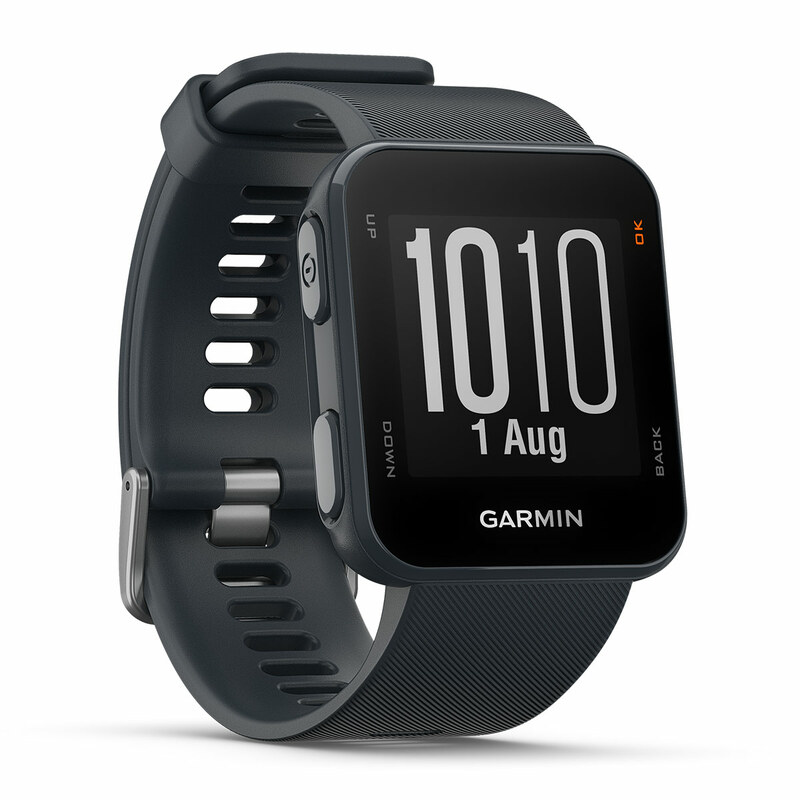 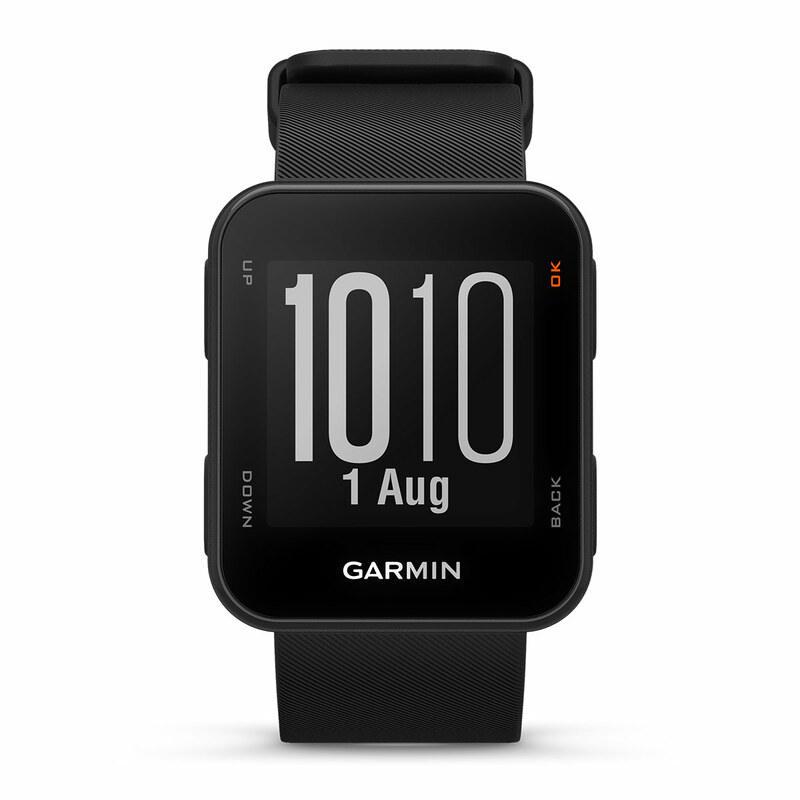 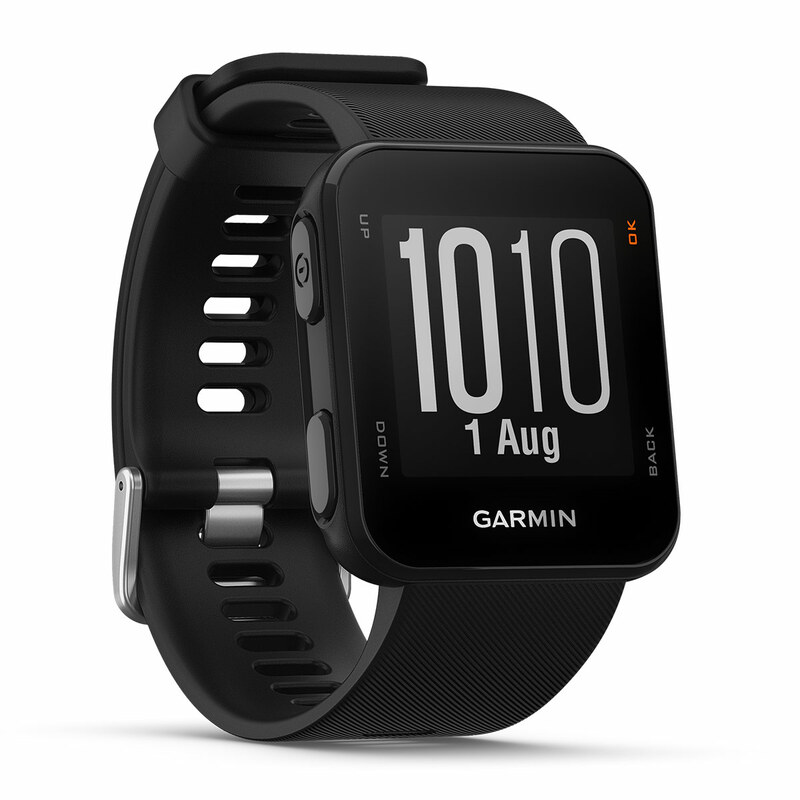 By using the Garmin Golf app you can take part in the weekly leaderboards and competitions. 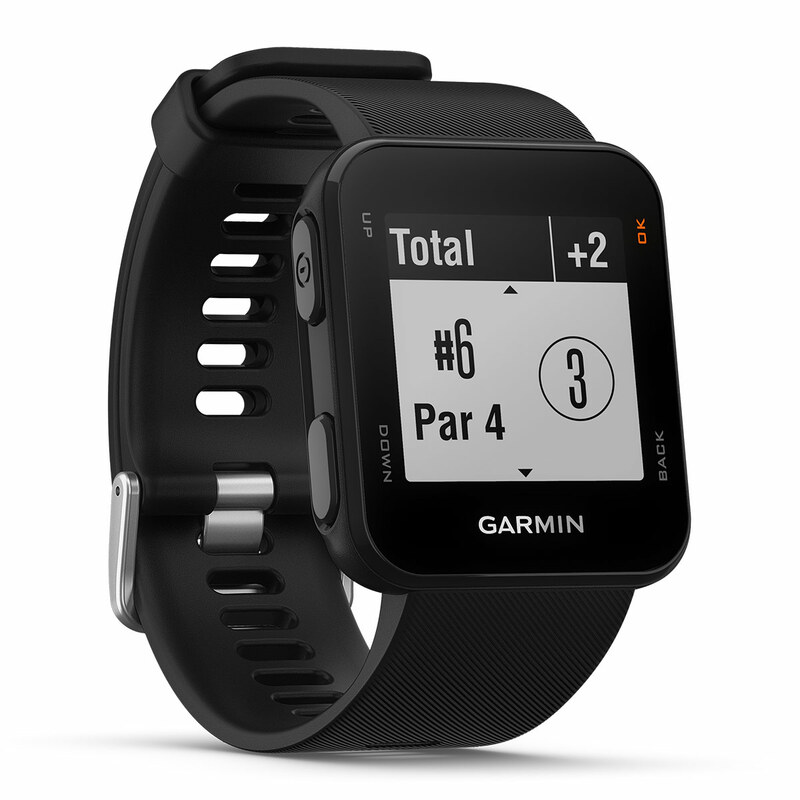 The watch also summarises your round of golf by displaying the total distance played, total time and score. 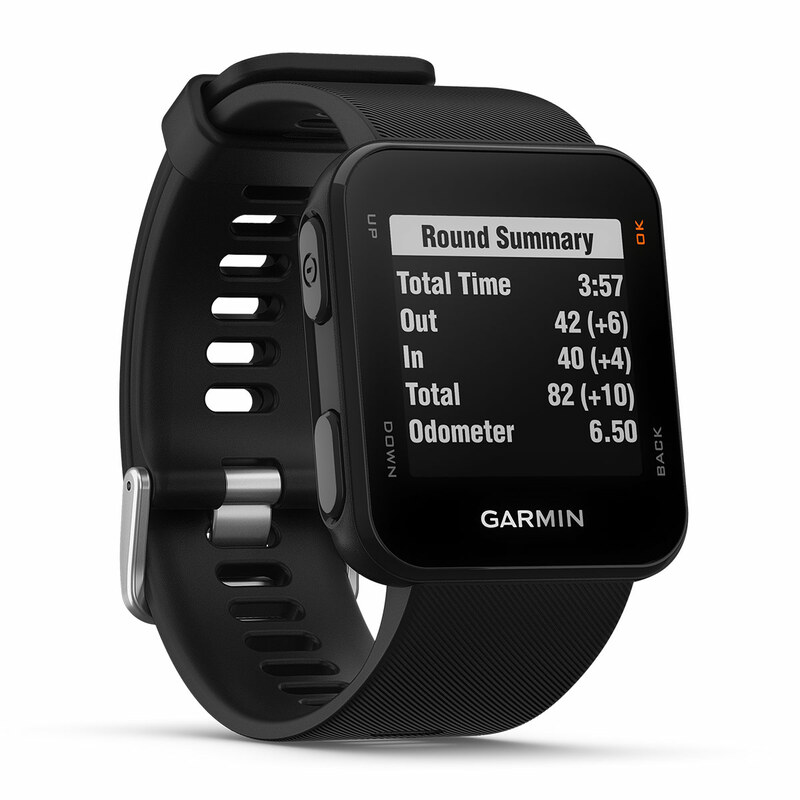 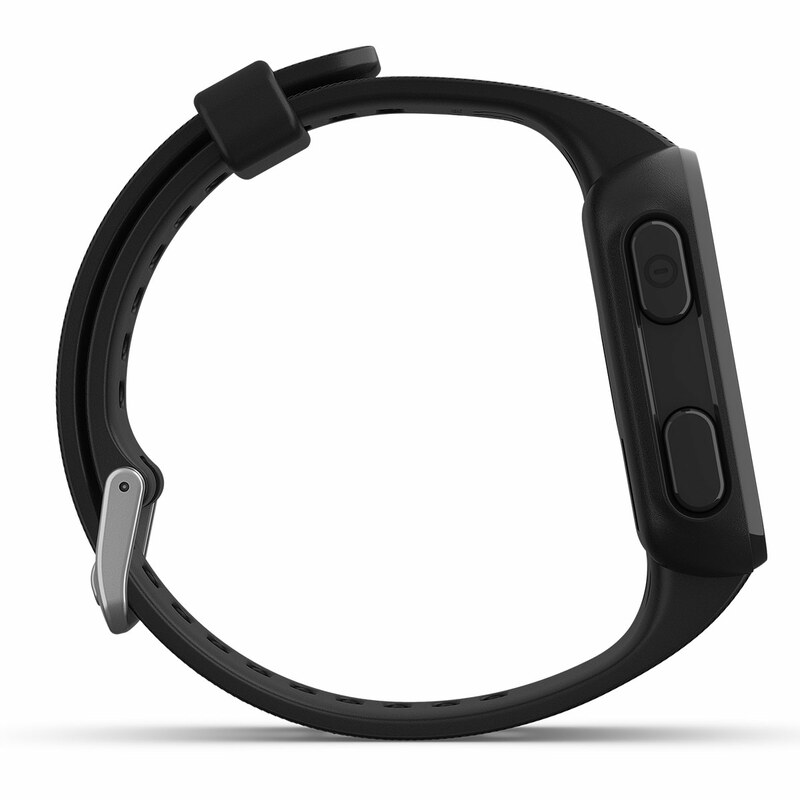 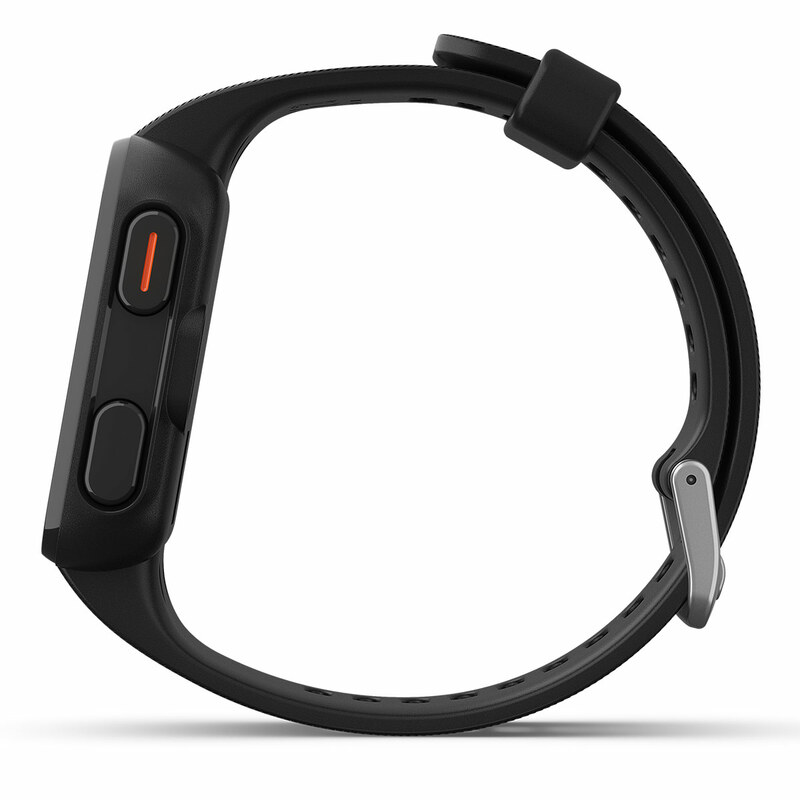 The rechargeable battery allows up to 12 hours of game time while in GPS mode.